Roy Mancini is living the good life in San Francisco, California. A year later he’s operating under deep cover as an Arabica coffee bean merchant in Malaysia, Singapore, Hong Kong, Manila, Sulawesi and Bali. 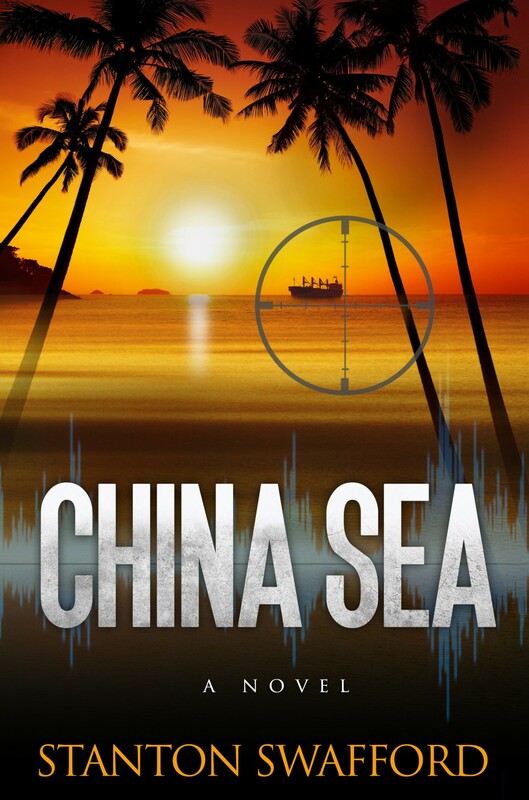 If you’re curious about what the life of an actual intelligence officer is like, CHINA SEA will captivate you. The story is loaded with the author’s real-life experiences: the secret agents, the settings and the people in Southeast Asia where he operated. Follow the high-wire escapades of a talented jazz musician, sailboat racer and undercover Cold War spy. Read CHINA SEA by Stanton Swafford.